You can find good information on WhatsApp Call here. If you are having problem with this feature of the application, How to Chat Online will provide solutions for you. There are also some tips and tricks for this feature too. You can swipe down (or scroll down) to see all these solutions, tips and tricks and guides to see them. You can find information on WhatsApp Call Errors on here. You will know that why are you facing with these problems and what kind of errors you can get with this features on here. We are also providing solutions for each problems. If you want to review and complain our solutions, you can leave a comment below of the each content. We are going to moderate your complaints and will try to provide more personalized solutions for you. 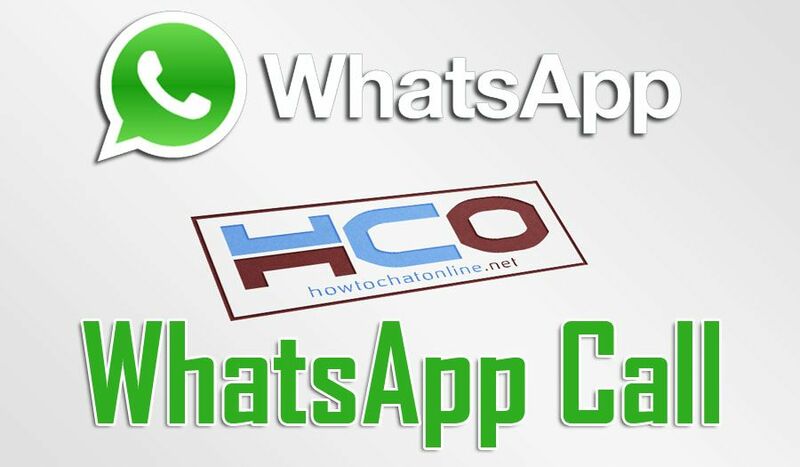 You will also find usage guides of WhatsApp Call in the content below. You can pick each guides which will help you to understand usage of this feature. There are also many other guides for WhatsApp on How to Chat Online. You can pick one of those tutorials to learn more about them. Our tutorials are free and you can feel free to ask us anytime about those tutorials to us. All you need to do is swiping down to the bottom of the content and leave a comment to the subject. 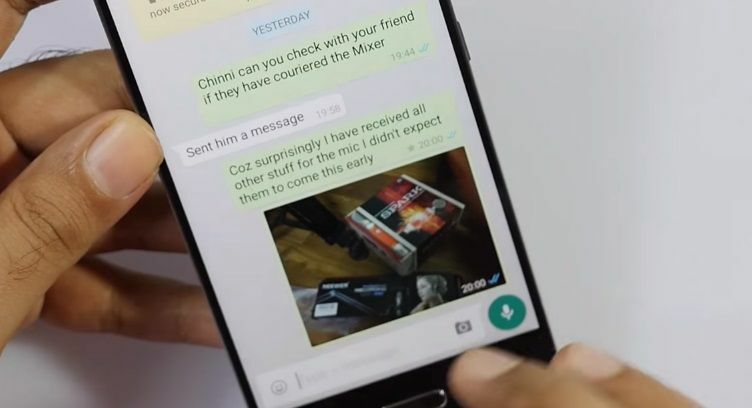 You can also ask us if you have any questions related with WhatsApp on our pages. One of our expert staff will check your request and answer you as soon as possible.